Portland is not only easy to get to, but is easy to get around as well. Public transport services begin and terminate at two major bus points in the town centre, the Kings Statue and Commercial Road, both convenient for the town centre and seafront. National Express services call at the Kings Statue. Our local bus service (No 1) runs regularly to and from Weymouth, stopping just outside the Hotel. Buses generally run every 15 minutes up until 6 p.m. thereafter every 25 minutes. 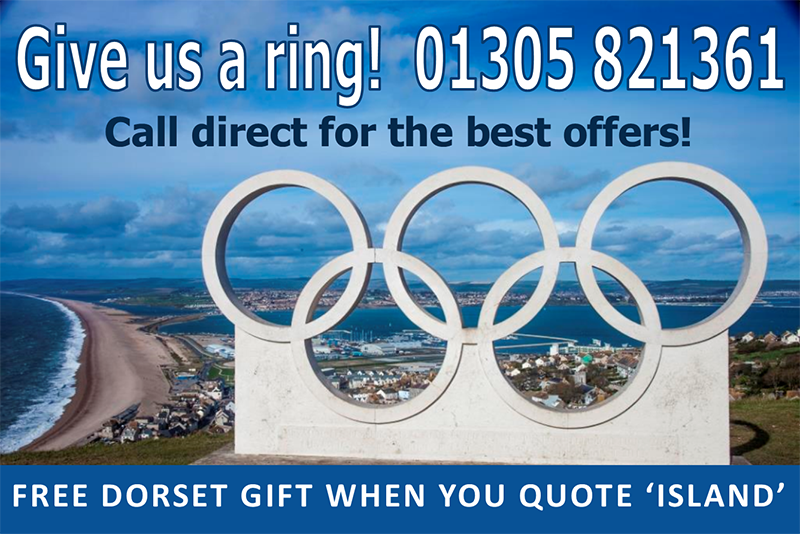 The nearest bus stop from Weymouth train station is only a 5 minute walk away. Our local train station is Weymouth, only 5 miles from the hotel. From London Waterloo to Weymouth (2 hours 38 minutes), from Bristol to Weymouth (2 hours 15 minutes). From Weymouth, follow the A354 to Portland taking you across a causeway to Portland. When on the island, follow signs for ‘Portland Bill’, the Hotel is on the summit of the island. To plan your route enter your post code on the ‘directions’ page. Our closest airport is Bournemouth at just over 45 miles away. Other airports close by include Southampton and Exeter. Whatever method you decide to take to reach us, we wish you a safe journey.